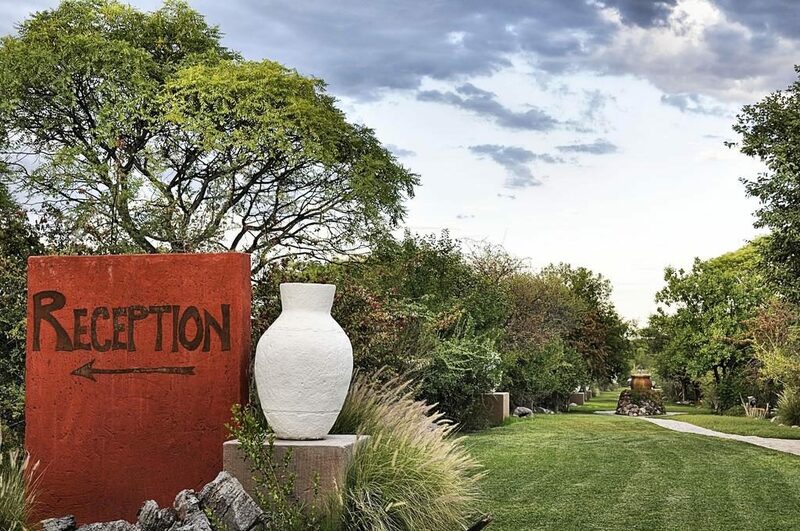 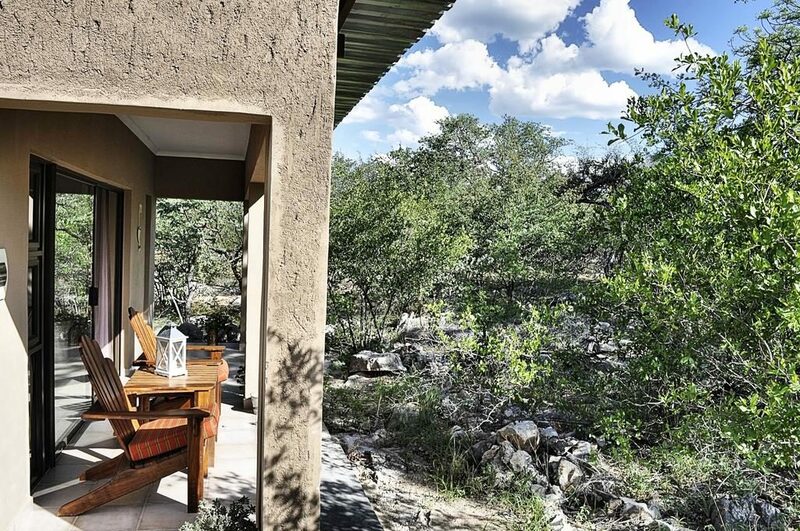 Nestled on an outcrop of dolomite rocks, surrounded by a forest of Mopane and white Syringa trees, Toshari Lodge offers an enchanting experience at an affordable rate. 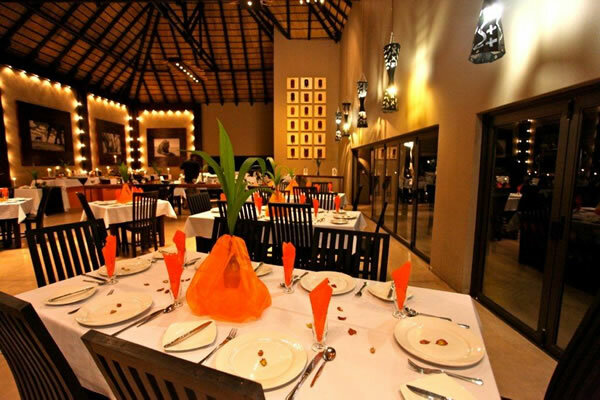 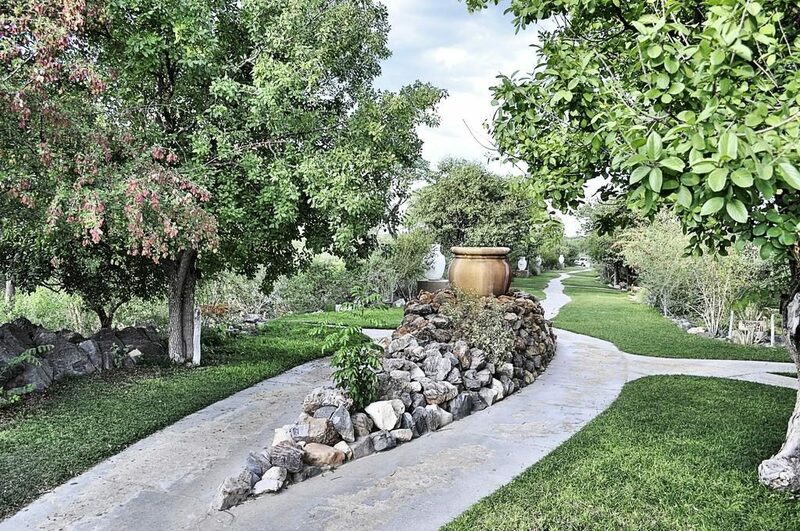 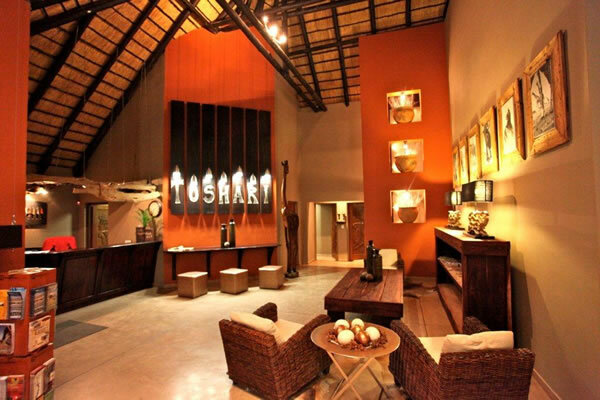 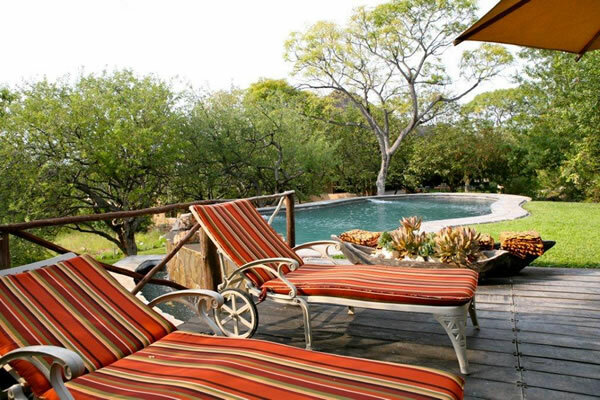 Situated only 25 kilometres from the Andersson Gate at the edge of the Etosha National Park – one of Namibia’s biggest attractions – Toshari Lodge is close to the main road between the towns of Outjo and Okaukuejo. 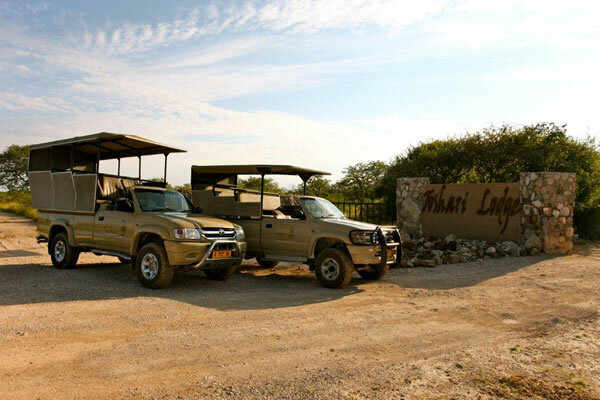 Toshari Lodge is in an ideal position for day visits into the park, whether you venture on your own or join one of the expertly guided tours. 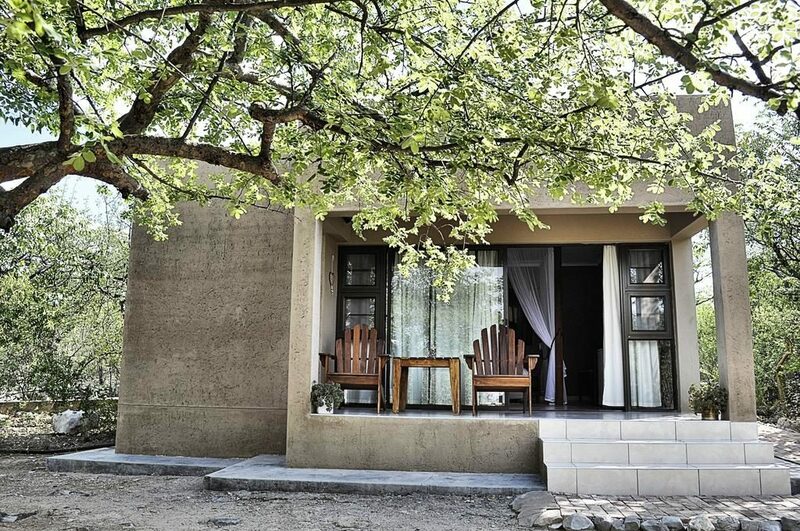 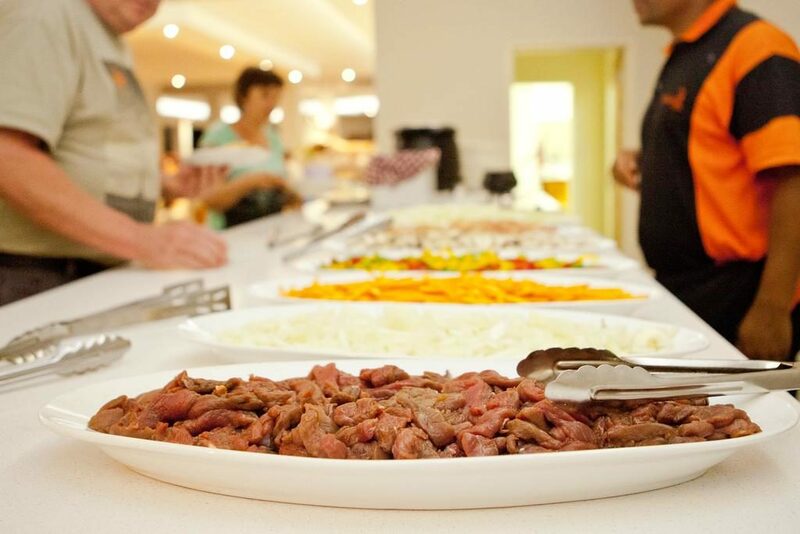 Toshari Lodge offers a range of accommodation options, including 22 standard rooms, 13 luxury rooms, 3 family rooms and 3 campsites. 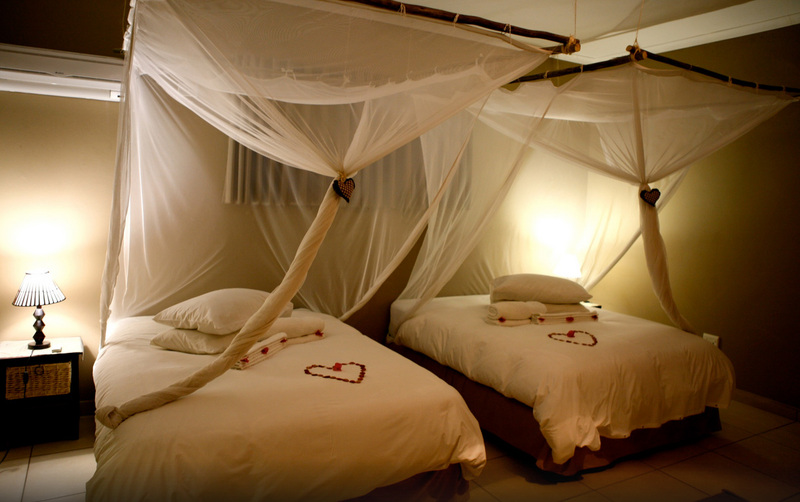 The Standard Rooms are comfortable and spacious. 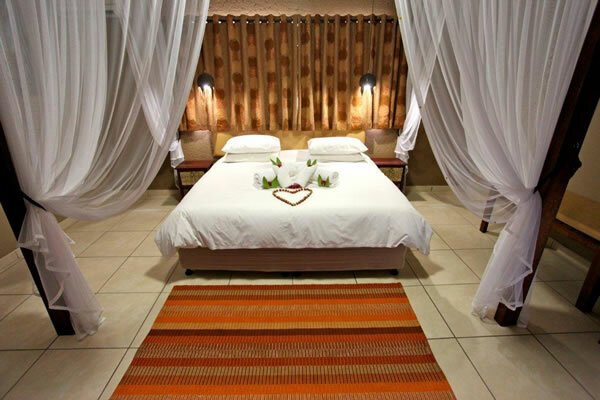 These rooms include a double bed, wardrobe and African-inspired furnishings. 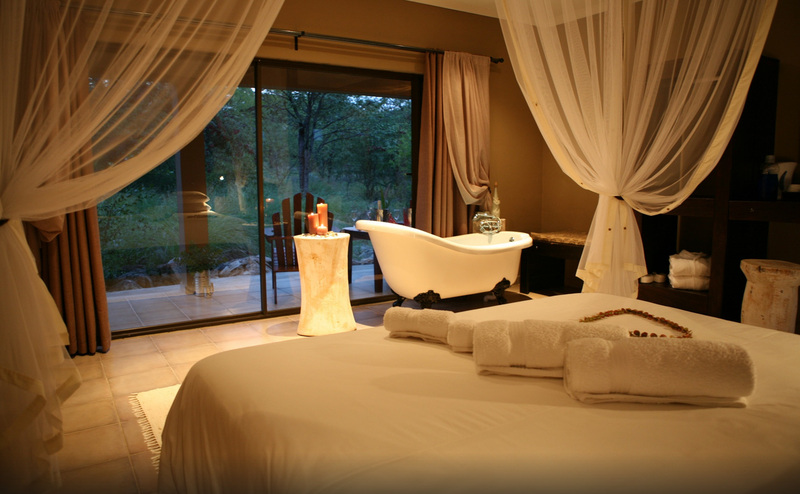 The Luxury Rooms provide maximum privacy with a terrace overlooking the natural grounds. 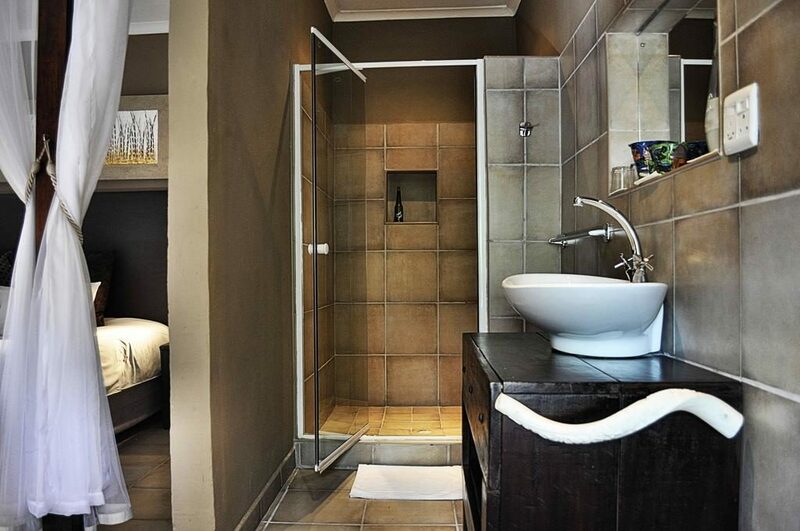 These rooms include a mini bar, hairdryer and bathrobes. 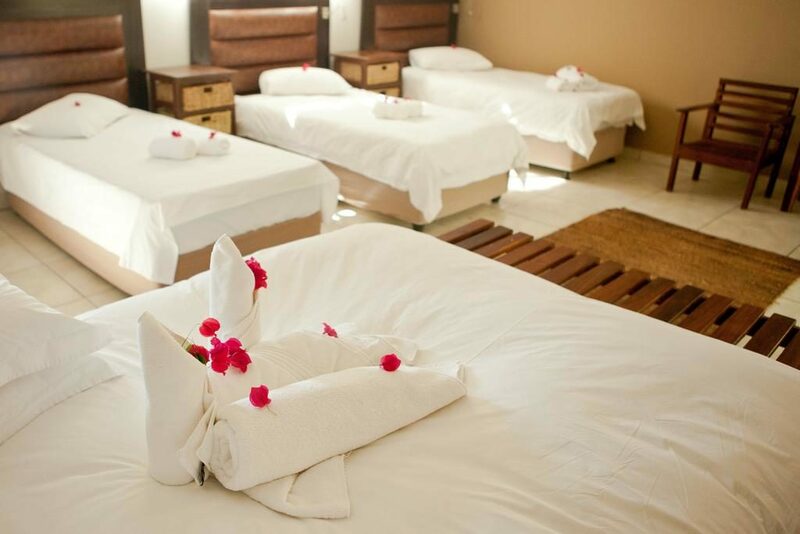 Three spacious Family Rooms are equipped with a selection of beds accommodating up to 5 people. 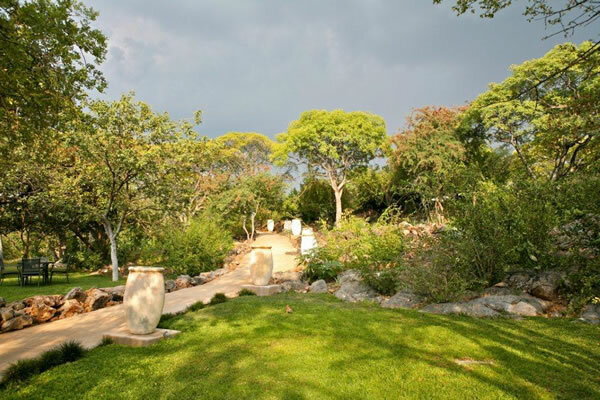 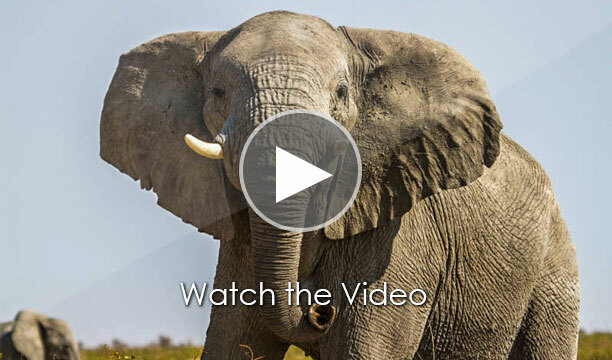 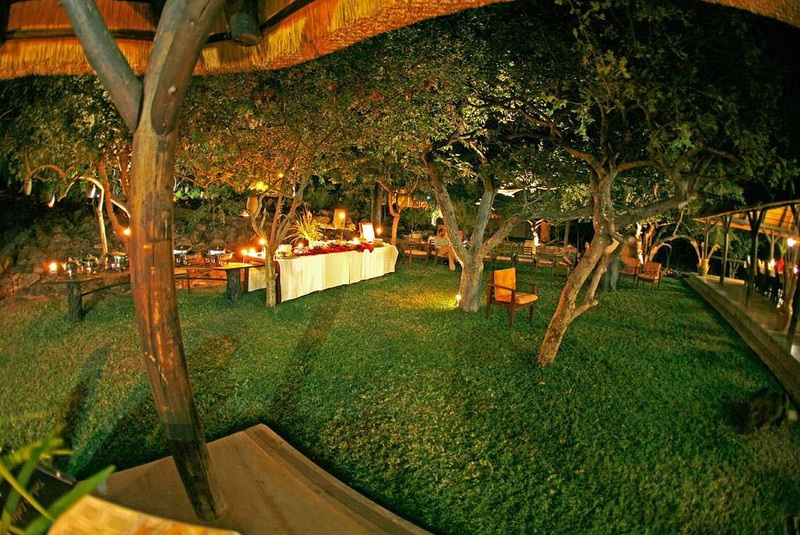 Three Campsites offer a space to pitch a tent under the Mopane trees on lush green lawns. 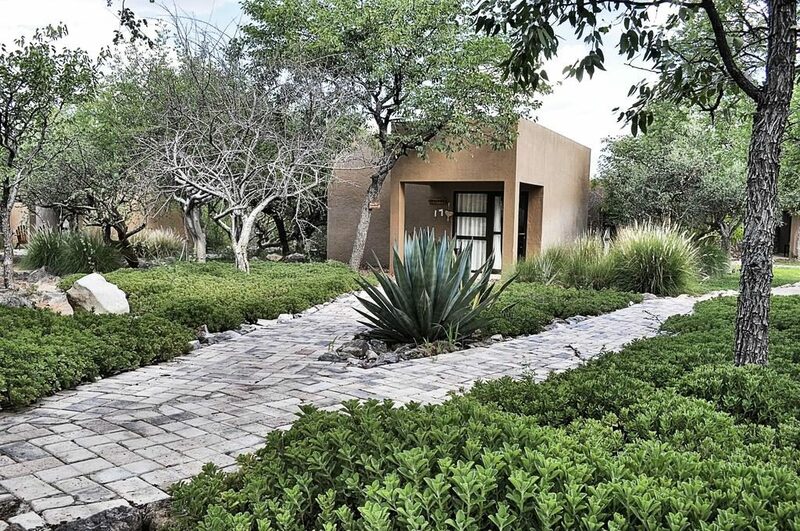 Each with their own ablution facilities, hot water, 220v power point, herb garden and a braai place. 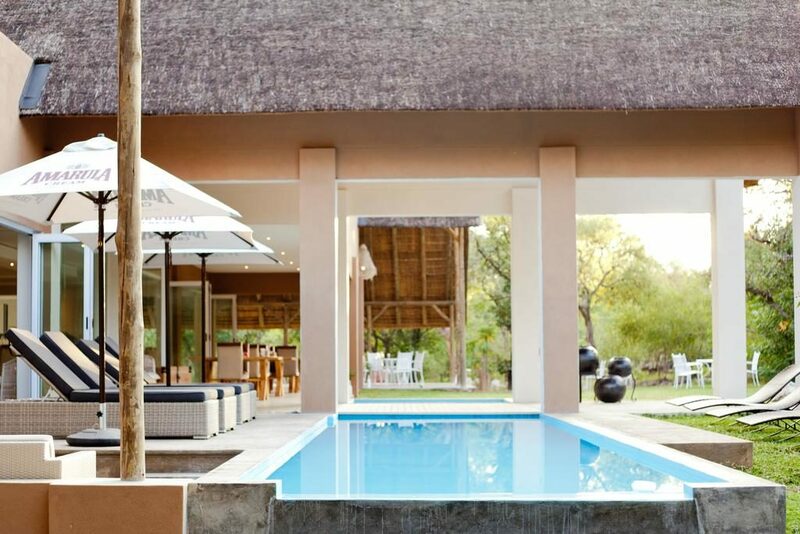 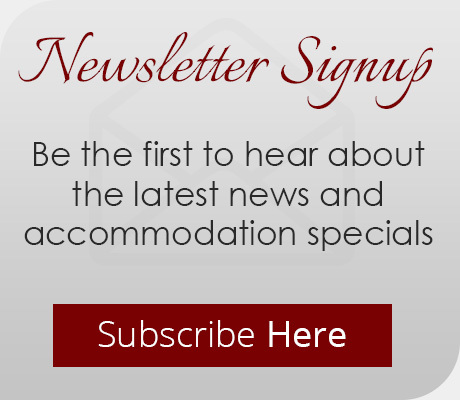 Our consultants have first- hand experience and look forward to assisting you with your holiday.